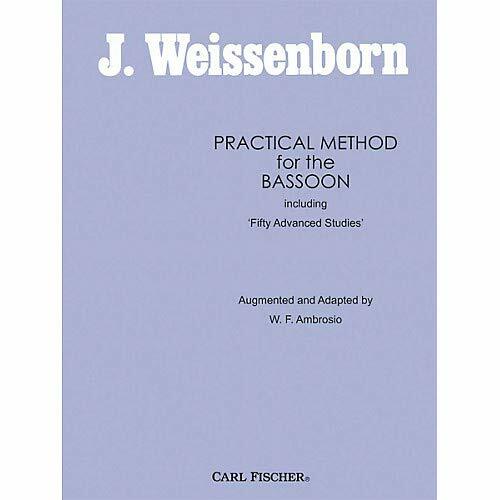 Practical Method For The Bassoon Including œFifty Advanced Studies’, By J. Weissenborn. Augmented and adopted by W.F. Ambrosio. Instructional book.